Brigham and Women’s Hospital—a Harvard Medical School teaching hospital—will pay $10 million to settle allegations of research fraud, the United States Attorney’s Office announced Thursday. A stem cell lab run by former Medical School professor Piero Anversa and former associate Medical School professors Annarosa Leri and Jan Kajstura obtained federal research funding using “manipulated and falsified information,” according to a press release from the Department of Justice. The government alleges that researchers failed to follow protocol, fabricated data and images, and submitted misleading data in National Institutes of Health research grants and in publications. 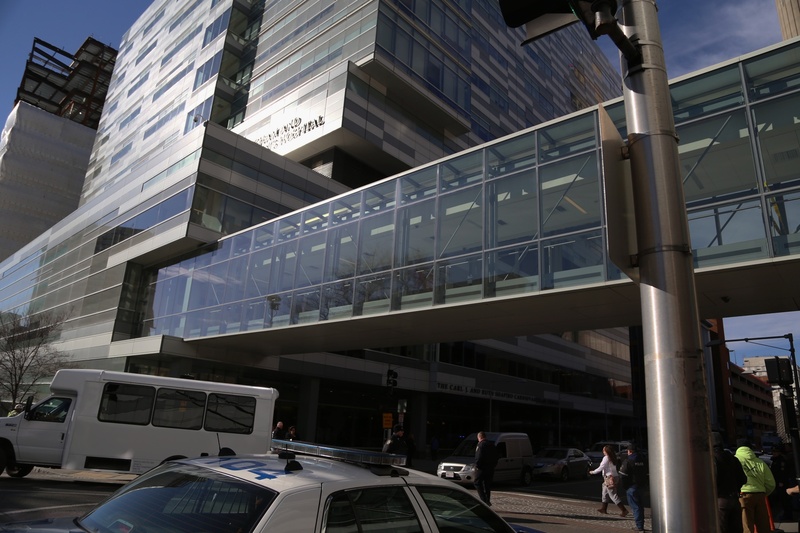 Brigham and Women’s Hospital terminated its relationship with the three researchers and disclosed the allegations against the Anversa lab to the federal government, according to federal prosecutors. The Anversa lab has received around $42 million from the National Institutes of Health, the Boston Globe reported. In a press release, Acting U.S. Attorney William D. Weinreb commended Brigham and Women’s for disclosing the allegations against the researchers but criticized falsifying medical data. “Individuals and institutions that receive research funding from NIH have an obligation to conduct their research honestly and not to alter results to conform with unproven hypotheses,” Weinreb said. “Medical research fraud not only wastes scarce government resources but also undermines the scientific process and the search for better treatments for serious diseases. Anversa and Leri admitted to falsifying data, but sued Harvard and Brigham and Women’s for wrongfully damaging their careers during the investigations of the papers in question. The two also allege that Kajstura altered data without their knowledge in the 2012 Circulation paper. Also on Thursday, Brigham and Women’s offered buyouts to 1,600 employees in an effort to downsize its workforce in the face of budget constraints.